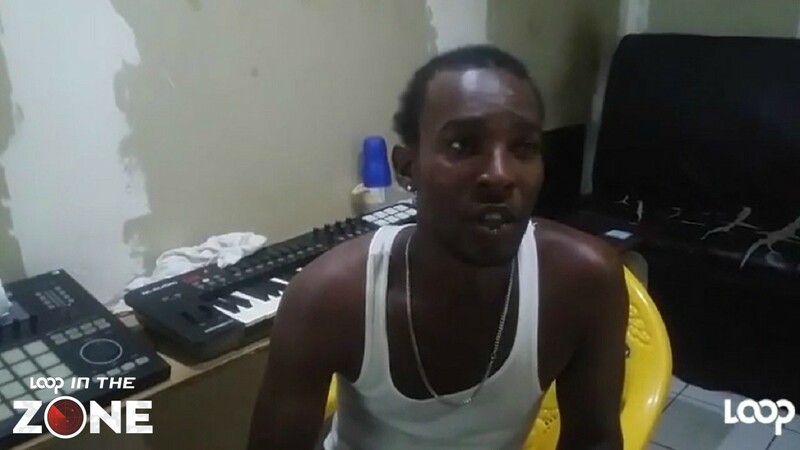 The Jamaica Labour Party Government on Wednesday apologized to the people of West Kingston who were affected by the security forces operation that left over 70 people dead, in their bid to apprehend the country’s then most wanted criminal Christopher ‘Dudus’ Coke, in May 2010. 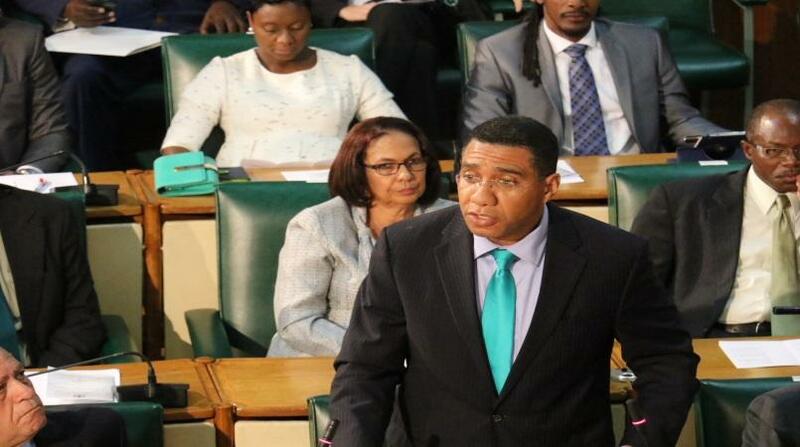 The apology was made by Prime Minister Andrew Holness in the House of Representatives on Wednesday afternoon. 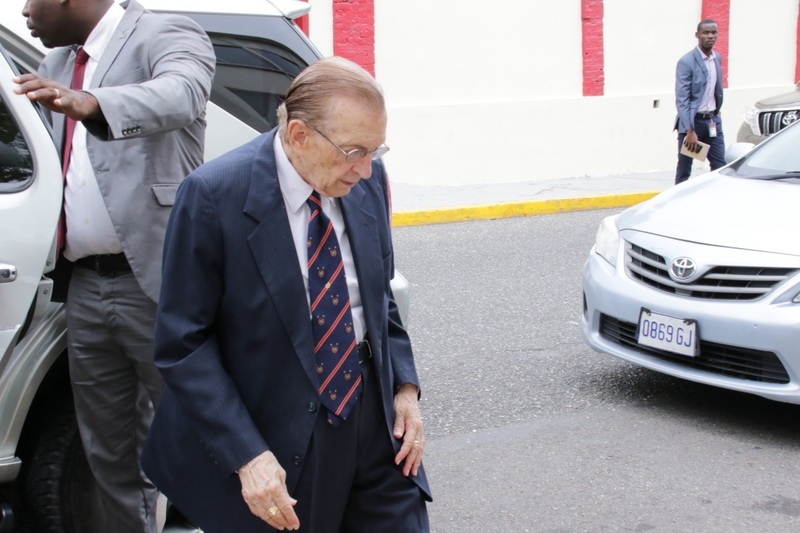 He told the House he was acting on the recommendation of the West Kingston Commission of Enquiry that probed the matter and which made several recommendations including compensation for persons affected by the incursion by the security forces. 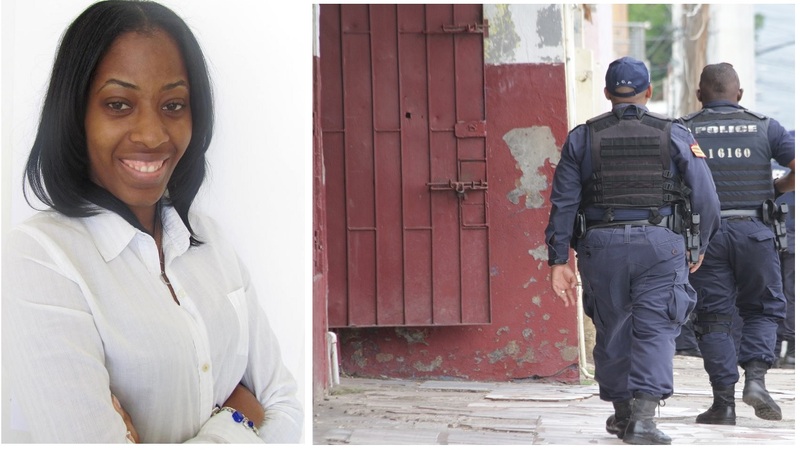 A Jamaica Defence Force soldier was among those killed during the three-day operation that began on May 23, 2010. “I believe that the most immediate and appropriate response of the Government is to begin the process (of healing) by apologising to those who were affected,” Holness said. He said the lesson learnt was a “very expensive lesson.’ He said an apology is what makes us a civilized society. Coke, who was apprehended following a month-long manhunt, waived his right to an extradition hearing and was flown to the United States where he is now serving a 23-year sentence for drug and gun running.